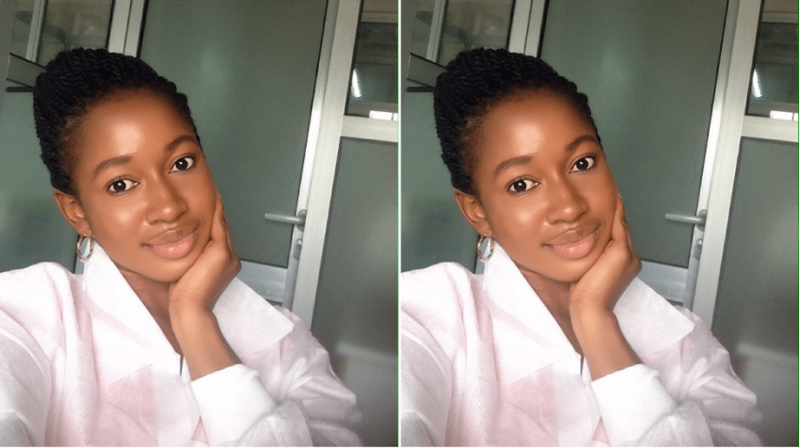 Sierra-Leonean Student in Nigeria Finds Cure For Breast Cancer! < Prev Post Oh La La! Jordin Sparks’ and New Boyfriend Dana Isaiah Are Everything. Next Post > Wizkid Will Perform at the Wireless Festival in London Today! A female student, Sandra Musujusu from the African University of Science and Technology in Abuja, Nigeria developed an alternative treatment for breast cancer. On Tuesday, July 4th, the amazing discovery was made public by Dr. Jaime Saavedra Chanduvi, the education director for the World Bank. Dr. Jaime visited the University with his team as part of their assessment tour of the 10 African Centres of Excellence (ACE) centres. The World Bank has committed about $10 billion for the ACE project in Nigeria as an effort to encourage cutting-edge research in the country. Sandra Musujusu, who is a native from Sierra-Leone, said that her research’s main focus is on the aggressive sub-type of breast cancer (triple negative breast cancer) that is very common in African women. The research is sponsored by The Pan African Materials Institute (PAMI). This scientific breakthrough will help to form a lasting solution in the overall treatment of breast cancer that a lot of women from around the world are going through. 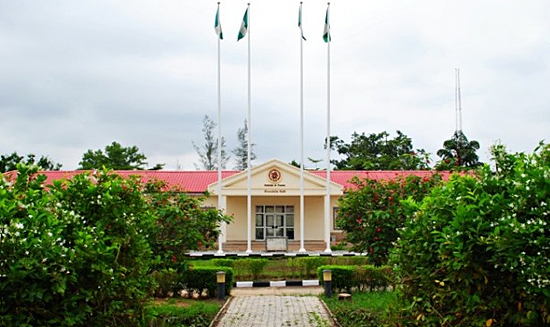 For more info, visit the Nigerian Tribune or NAIJ.com.